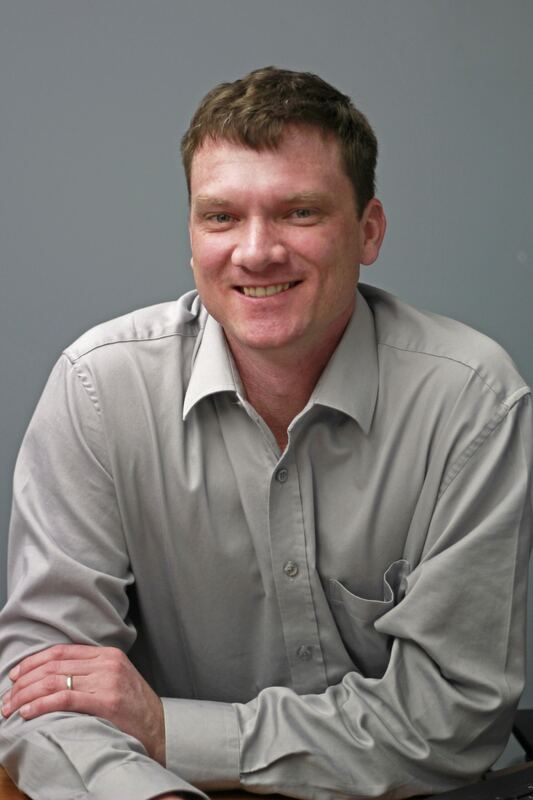 Nick Baker is currently the Acting Director of the Office of Open Learning at the University of Windsor. He champions exploration of new educational technologies, open access to learning, ways of teaching, assessment strategies, and approaches to flexibility in teaching and learning. In his current role, Nick works closely with instructors, Departments, Faculties and teams beyond the University to envision new, better and more flexible ways of teaching and learning. He is a strong advocate for alternative teaching formats that improve access to learning for all current and future students, and is committed to finding ways to provide the infrastructure and support needed to make that happen.